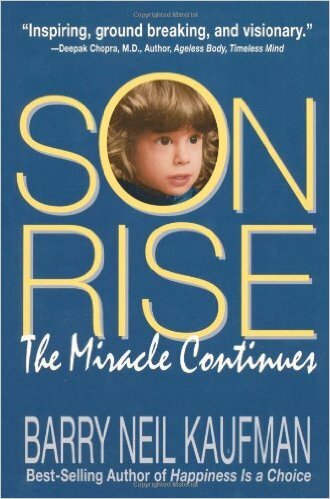 Summary: Son-Rise is a true story about Raun Kaufman, who as a child displayed all the symptoms and was diagnosed with severe autism. “Bears” and Samahria Kaufman had two daughters prior to the birth of Raun. Also prior, they had been learning how to explore their beliefs to become happier people. The Option Process is the gentle self-exploration tool they used to uncover the beliefs fueling their discomforts and fears. As Raun approached his first birthday, he appeared to be profoundly autistic in every way. He was unresponsive, would go limp when held, and spent a great deal of time spinning objects. He acted both deaf and blind, and rocked or stared in silence for hours on end. Seeking answers from the doctors, the Kaufman’s were told there was nothing that could be done to help Raun. He had autism and there was no hope for improvements. They were told to institutionalize Raun and concentrate on their daughters. The Kaufmans decided instead to use this experience as an opportunity. 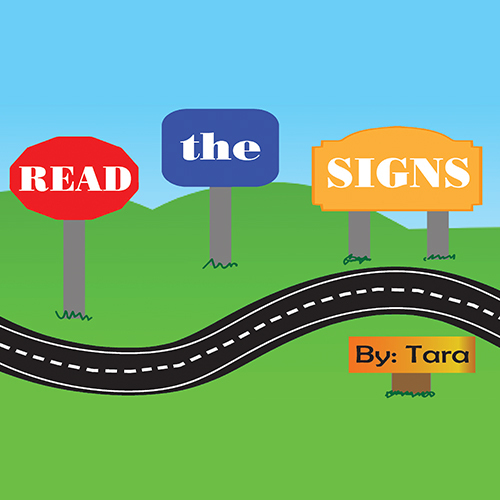 They applied the Option Process to let go of their discomforts, fears, and assumptions. They enthusiastically attempted to connect with their son. They happily created an intense home program in which they compassionately reached out to Raun by spending time with him and joining his world. Starting with the first thrills of eye contact, to sounds, to words, Raun emerges little by little out of autism. This story was made into a TV movie in the 70’s. 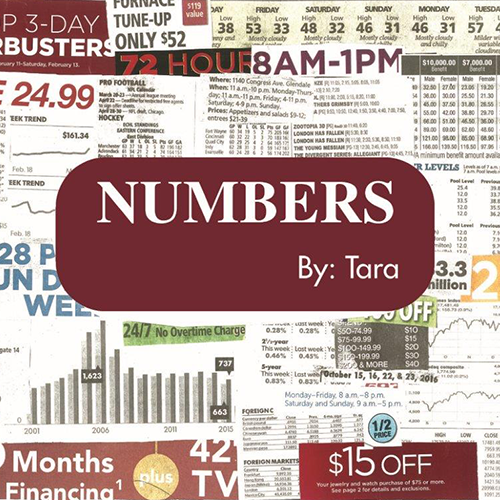 Review: This miraculous story is a testimony of the power love can have when made tangible through actions. It shows how tapping into our inner beliefs can help us create profound changes in our daily choices. The Kaufmans were told that Raun’s condition was devastating, horrible, and beyond hope. The Kaufmans decided to instead believe that their child was amazing, beautiful, and doing the best he could. Then they decided to actively reach out to Raun and connect in ways that would demonstrate their love and respect. Having a child with severe challenges myself, this book changed my life. 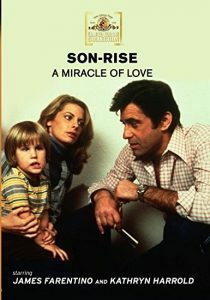 Son-Rise shows how we are not victims to our circumstances. It shows us the benefits of tapping into our inner power to decide how we will respond to the events in our lives. I found it encouraging, enlightening, and practical for creating wondrous changes in my own attitude and life. The message is way beyond a “how I helped my kid” story. It also clearly portrays how Raun came into their lives and blessed them. The Kaufman’s found Raun’s emergence to be such a powerful experience that they now teach other people about The Option Process in Sheffield, Massachusetts at the Option Institute. A large portion of their programming is teaching other parents (and others who work with children) how to create a Son-Rise program at The Autism Treatment Center of America. Raun, now the CEO, is currently speaking at Autism Conferences around America. Related Books by Barry Neil Kaufman: A Miracle to Believe In, Happiness is a Choice.